MEXICO CITY (Reuters) - Amazon.com Inc (AMZN.O) will begin selling food and drinks online in Mexico, including snacks, sweets and wines, it said on Thursday, a move that could intensify its competition with Wal Mart de Mexico (WALMEX.MX) to claim shoppers in a nascent e-commerce market. 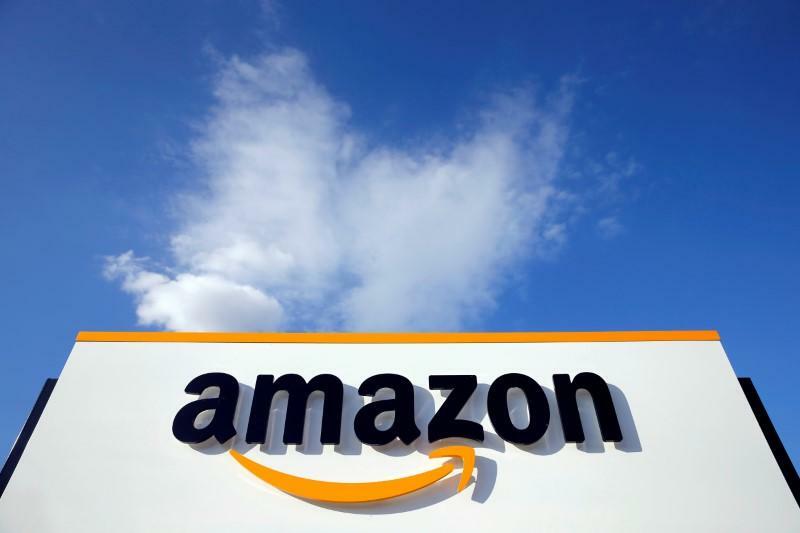 The launch shows Amazon's intent to claim more of Mexicans' wallets, said Gene Munster, research head at Loup Ventures. "Non-perishables are the first step to capturing food spending, and likely indicate Amazon's ambitions to increase its offering related to fresh food," he said. Walmart (WMT.N), meanwhile, aims to deliver groceries to over 40 percent of U.S. households by year's end. Soriana (SORIANAB.MX), La Comer (LCMRUBC.MX) and Chedraui (CHDRAUIB.MX) are among Mexican grocers that also offer delivery services, along with online marketplace MercadoLibre (MELI.O). Walmart's Mexico unit, Walmex, is counting on its 2,390 stores to help execute speedy deliveries. "Brick-and-mortar players have done a very good job of defining a very wide catalogue, and that's not something you develop so fast," he said. "If you have a party ... what a drag if you go to Amazon to buy beer and potato chips, but you have to use another application to buy meat and tomatoes," Garcia said.